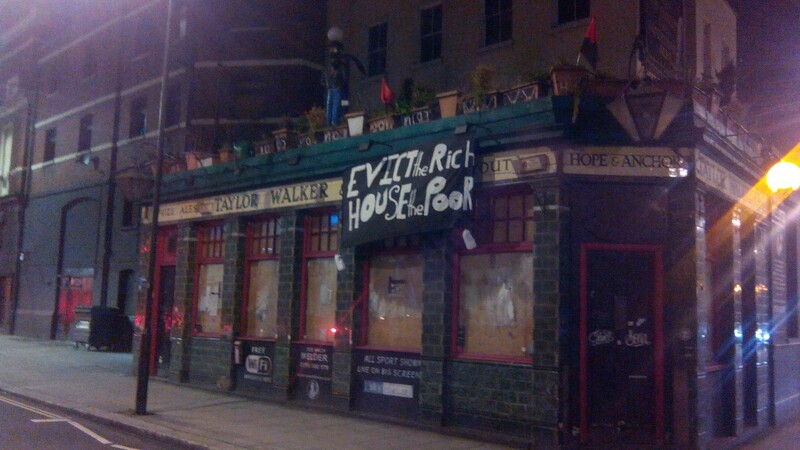 ‘I’m going to call Billy Bragg.’ Despite the promise of one local supporter, the singing socialist did not show at the successful eviction resistance at the Hope and Anchor pub in Mornington Crescent two days ago – but many did. 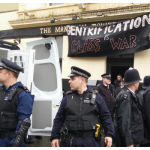 A small mob turned out to resist an eviction by county court bailiffs of squat crew Squatters and Homeless Autonomy, who had occupied the building just before its planned regeneration. 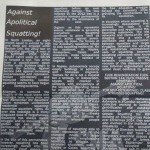 We may not have otherwise have said – but up until now that is – for the last 8 or so weeks we have been occupying (squatting) 2 commercial properties in the two adjoining North London Boroughs of first Islington and at this time of writing Camden. 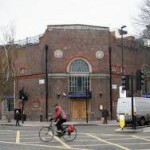 The crew moved from Central London following a number of evictions, 41 to be precise, some high profile and others not so. 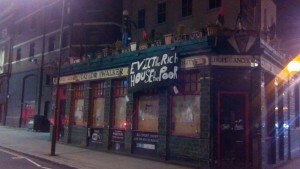 Horror arrives at London Evening Standard by the pen of Matt Watts, supposedly a journalist, a posh and naive pawn, for whose neoliberal minds for whom it is difficult to understand the meaning of gentrification and class struggle.